Institute of East Asian Studies, UCB, 1989. Although the novellas differ sharply in tone and form, both are first-person narratives of individual protagonists whose lives are profoundly affected by the U.S. occupation and military presence. The novellas are presented here in translation together with an introduction providing historical background and a concluding essay that compares and evaluates them. The introduction is intended to supply information that will help the reader understand specific points in the stories. For both essays, the author has drawn on Japanese and English-language sources including materials collected in Okinawa during eight months of a 1967-68 overseas tour in the U.S. Army and on subsequent visits to the island. Oshiro Tatsuhiro was born in 1925 in Nakagusuku, Okinawa Prefecture. He has published numerous books and articles on Okinawa’s culture and history a well as works of fiction and drama. His work The Cocktail Party was awarded an Akutagawa Prize in 1967. Higashi Mineo was born in 1938 in Mindanao, The Philippines. 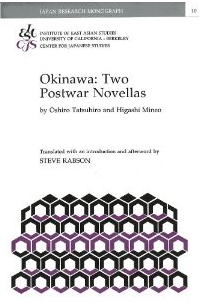 His work Child of Okinawa was awarded an Akutagawa Prize in 1971. 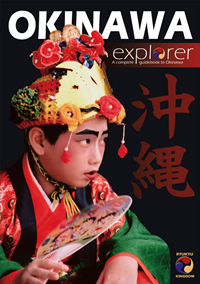 In order to help visitors plan a wonderful trip to Okinawa, the Okinawa Explorer first provides background information about local customs, language, public transportation, costs, and much more. There is also an easy-to-follow Navigation section that enables visitors to choose the best locations for enjoying what interests them the most. Kenny Ehman has lived in Okinawa since 1992. He is an English teacher at a local elementary school and has been writing professionally since 1997. Ehman is the Vice President and co-founder of NPO Okinawa O.C.E.A.N. – a non-profit organization that educates Okinawan children about marine conservation. He is currently writing a children’s book and a book of short stories about Okinawa. 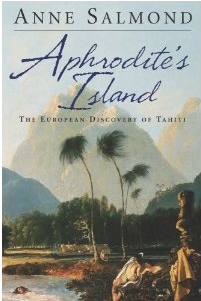 University of Hawai’i Press, 2005. Hahn Moo-Sook (1918–1993) is one of Korea’s most successful writers of modern realist literature. She received many awards for her writing, including the 1986 Grand Prix of the Republic of Korea Literature Award for her novel Encounter. And So Flows History, Hahn’s first novel, received first prize in a 1947 contest organized by a major Korean daily. Utah State University Press, 2010. 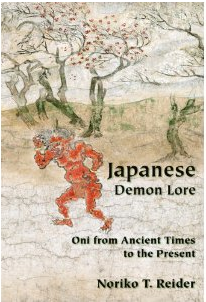 Oni, ubiquitous supernatural figures in Japanese literature, lore, art, and religion, usually appear as demons or ogres. Characteristically, they are threatening, monstrous creatures with ugly features and fearful habits, including cannibalism. They also can be harbingers of prosperity, beautiful and sexual, and especially in modern contexts, even cute and lovable. There has been much ambiguity in their character and identity over their long history. Usually male, their female manifestations convey distinctively gendered social and cultural meanings. Noriko T. Reider is associate professor of Japanese at Miami University. She is the author of Tales of the Supernatural in Early Modern Japan: Kaidan, Akinari, Ugetsu monogatari (2002). Her articles and reviews have appeared in such journals as Asian Folklore Studies, Japan Forum, Film Criticism, and International Journal of Asian Studies. Iftikhar Arif is an Urdu poet and scholar. He is currently the Chairman of Pakistan’s National Language Authority and has received the Presidential Pride of Performance award. His poetry has been translated into several languages, including English in the collection Written in a Season of Fear. Waqas Khwaja is an Associate Professor of English at Agnes Scott College. 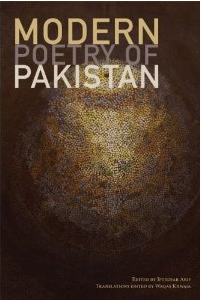 He has published three collections of poetry, a travelogue, and has edited several anthologies of Pakistani literature.